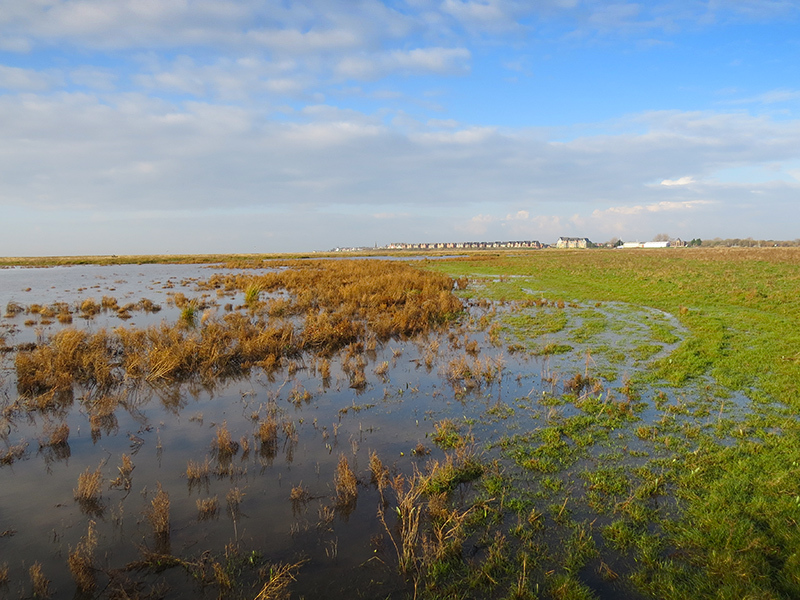 Our marsh is effectively divided into three specific areas covering Lytham, Warton and Freckleton. A central third of the marsh is dedicated to a year round no-shooting Sanctuary area. These areas are looked after by a Marsh Manager who is responsible for the conservation and development activities which include, repairing and maintaining flash areas, managing the grazing and mowing regimes, monitoring the area for changes, bird counts and feeding. The Association compromises of approximately 100 members across the range of junior (up to 18 years of age), full member (up to 55 years of age) and senior members thereafter. The Association day to day activities are managed by an Executive Committee of some 20 members with a well-established constitution and infrastructure. Meetings for both Committee and General membership take place on a regular basis to keep members up to date with the latest news and developments. • To introduce the sport to new members of all ages.